When Dino Pacciotti returned from WWII, he bought a local bocce club and began experimenting with an old pizza oven he found in the basement. Using Mozzarella from a neighbor who’d learned to make cheese in Sorrento, Italy, Dino soon became known more for his pizza than his bocce. 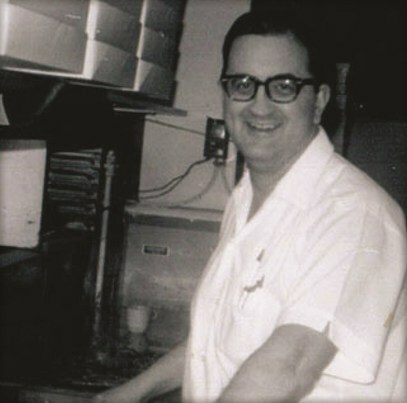 Dino’s son, Jim, worked in the club as a boy—stretching dough, mixing sauce, grating cheese—and when his father passed in 1978, Jim took over. "I know I could not have done it alone,” he says. “I thank God I had my mom, sisters and their husbands.” Today Bocce Club Pizza is a Buffalo institution with two thriving locations that ship all over the country. And Sorrento Mozzarella still tops their pies. 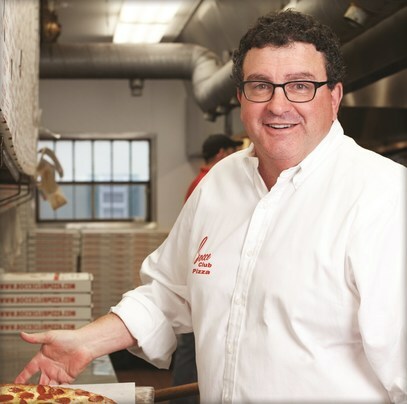 Dino & Jim Pacciotti were inducted in 2015 and featured in Pizza Today Magazine and PMQ Magazine. ©2017 Lactalis American Group, Inc. Sorrento is a ® of Lactalis Retail Dairy, Inc.